Once again, victims are struggling to recover from the destruction wrought by a severe hurricane. In the Carolinas of the U.S., wind gusts exceeded 100 mph last week, with Hurricane Florence leaving 17 dead, many washed out of their homes and vehicles, and millions more without power. If it sounds like a familiar story, that’s because it is. Due to the effects of global warming and climate change, hurricane season is getting consistently more deadly each year. 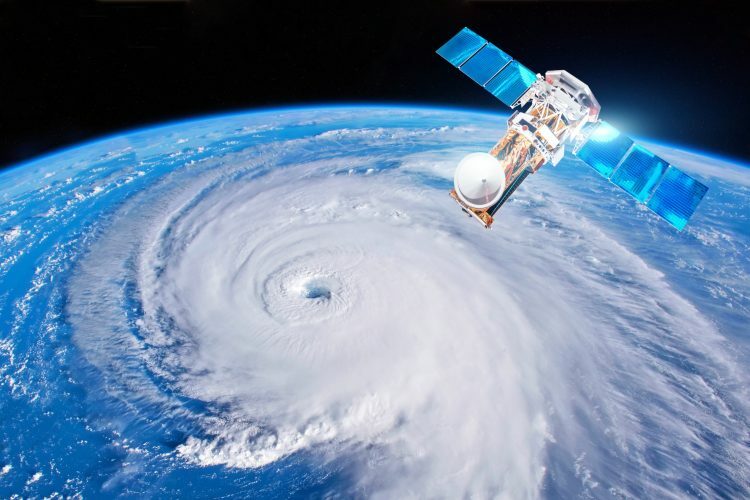 A feedback loop from polar ice melting has decreased the temperature differential of air currents circulating the globe, meaning that air systems move slower, making both heat waves and tropical storms into bigger threats than they have been previously. In addition to this emerging pattern, increased water temperatures have moistened the atmosphere, leading to historic flooding when slow-moving storms like Florence hit land. Following Hurricanes Harvey and Maria last September, which left a wake of destruction in the southern U.S. as well as ravaging Puerto Rican infrastructure, 2018 proved to be another of the hottest years on record, with tens of thousands around the world succumbing to the deadly effects of unrelenting heat waves. In North Carolina, Hurricane Florence came just two years after Hurricane Matthew battered the coastline there, costing billions in damages. We must not accept this as the new normal. Alternative systems are available—some already gaining widespread traction—that are helping to defray some of the havoc caused by severe weather. Duke Energy, which services North Carolina, said that some 1.5 million customers were without power at some point during Florence. However, of their 40 solar arrays, all were back online within a day or two, having been preemptively powered down and stowed horizontally to defend against the incoming wind and rain. NC Solar Now, whose residential solar installations have a total capacity exceeding 5 gigawatts, reported that they had not heard of any significant damages to rooftop solar panels. Florence seems to be another case where the biggest drawback to solar power efficacy proves to be their dependence on the grid itself. Greentech Media reports that in light of this fact, battery-backed solar systems are becoming one increasingly enticing option for solar customers who want to ensure that their renewable energy systems continue to function when the grid goes down. Power2Peer offers another complementary solution to this problem: the adaptive solar microgrid. Solar microgrids have the capacity to operate in “island” mode, independent from the main grid. This means that when storms bring down the main grid, microgrids of solar producers can stay online, redirecting power as necessary. In addition to creating a more resilient power supply, microgrids are more cost efficient, allowing communities to become energy independent by properly utilizing the solar resources readily available to them. Learn more about Power2Peer here, and invest now via our equity crowdfunding campaign.